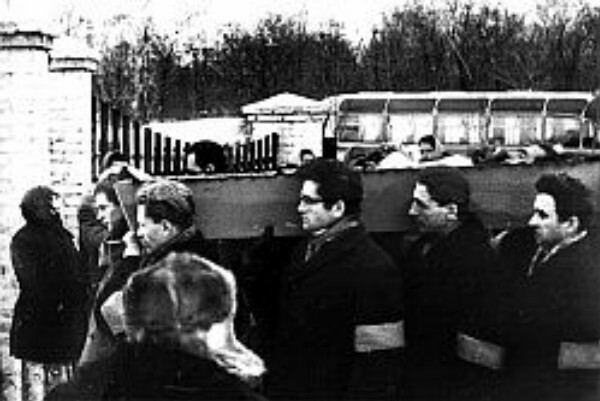 Symonenko, Vasyl, b 8 January 1935 in Biivtsi, Lubny raion, Poltava oblast, d 13 December 1963 in Cherkasy. (Photo: Vasyl Symonenko.) Poet, journalist, and dissident. 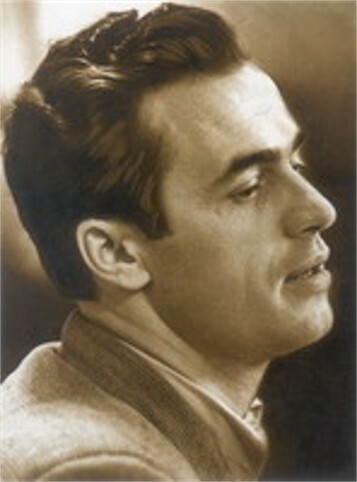 He graduated with a degree in journalism from Kyiv University in 1957. He worked for the regional newspapers Cherkas’ka pravda and Molod’ Cherkashchyny and then became a regional correspondent of Robitnycha hazeta (Kyiv). 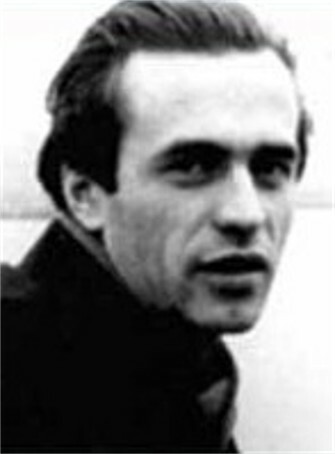 Symonenko began writing poetry while a student, but because of the harsh environment of Soviet censorship he published little. Only one collection of his poetry appeared during his lifetime, Tysha i hrim (Silence and Thunder, 1962). His poetry, however, was popular and was widely circulated in samvydav, and it largely marks the beginning of the Ukrainian opposition movement of the 1960s and 1970s. Thematically, his verse consists of satires on the Soviet regime, such as ‘Nekroloh kukurudzianomu kachanovi’ (Obituary for a Corncob), ‘Zlodii’ (The Thief), and ‘Sud’ (The Trial); descriptions of the difficult life of the peasantry, such as ‘Duma pro shchastia’ (Duma about Happiness); condemnations of Soviet despotism, such as ‘Brama’ (The Gate), and ‘Granitni obelisky, iak meduzy’ (Granite Obelisks, Like Jellyfish); and protestations against Russian chauvinism, such as ‘Kurds’komu bratovi’ (For My Kurdish Brother). Of particular importance is a cycle of poems in which the poet speaks of his love for Ukraine. 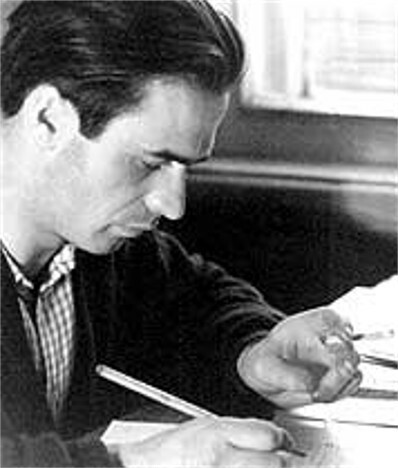 Selections from Symonenko's diary, Okraitsi dumok (The Crusts of Thoughts), were published in the journal Suchasnist’ (1965, no. 1). Collections of his poetry appeared in the West as Bereh chekan’ (The Shore of Waiting, 1965, 1973). His story Podorozh v kraïnu Navpaky (A Journey to the Country of Backwards) was published posthumously in Ukraine in 1964, as was the collection of poetry Zemne tiazhinnia (Earth's Gravity). The collection of short stories Vyno z troiand (The Wine from Roses) appeared in 1965, and a selection of works, Poeziï (Poems), appeared in 1966. The poems and novellas in the last-named selection were included in the second edition of Bereh chekan’, which appeared in 1973. The collection Narod mii zavzhdy bude: virshi ta kazky (My People Will Always Exist: Poems and Stories) appeared in 1990. 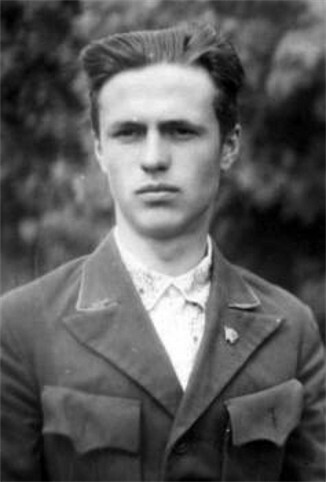 In the first decade following Symonenko's death Soviet literary criticism attempted to paralyze the influence of his samvydav poetry, by suppressing it and simultaneously praising it as ‘irreproachably devoted to the Communist Party line.’ Later the suppression of his works became total, and they were deemed by Mykola Shamota ‘incompatible’ with the Party line. A book about Symonenko, by A. Tkachenko, was published in Kyiv in 1990. 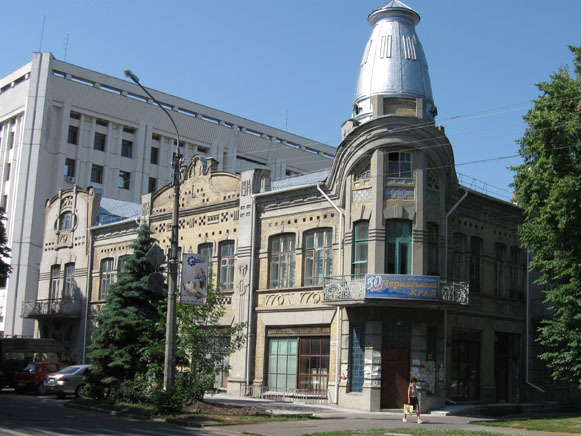 A literary memorial museum dedicated to Symonenko was founded in Cherkasy in 1998.